Today is December 21, 2012, and the world is likely going to end in a few hours (so they say) and therefore I felt that it was most appropriate to have a look back on 2012 and see whether it measured up to a kind of year where it made sense for civilization to end. 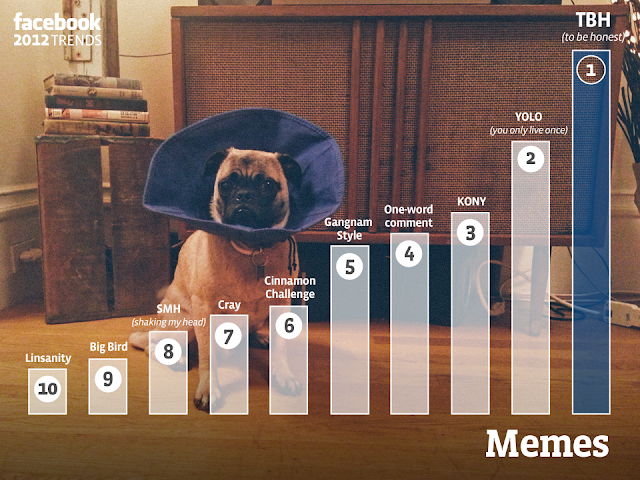 Fortunately in 2012, many of the big social networks decided to do “year in review” videos and micro-sites. I’ve already shared Google Zeitgeist which summarized what was most searched in 2012 (see here). But Youtube, Facebook, and Twitter just released their 2012 reviews. They are both entertaining, interesting, and incredibly informative. 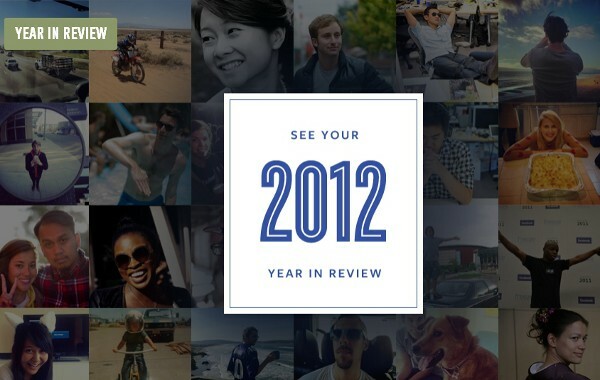 The next social network that has done a 2012 review is Twitter. They have organized their 2012 highlights into Golden tweets, Pulse of the planet, Only on Twitter, Trends, New voices, Your year on Twitter. One of my favorite highlights was, brace yourself, Justin Bieber’s touching visit with a dying fan, and Barack’s simple but powerful relief to being re-elected “Four more years”. 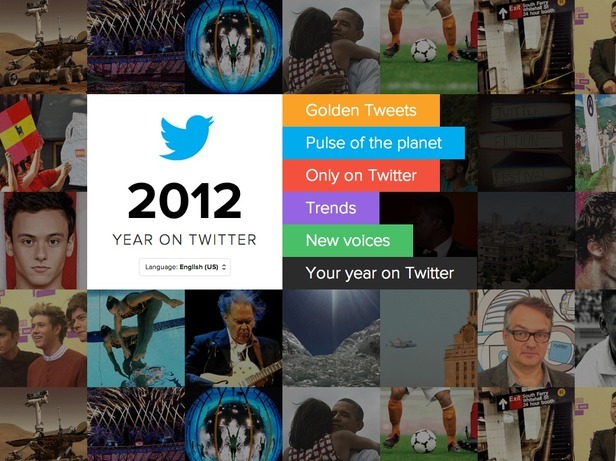 Check out the year in review 2012 on Twitter here. The last 2012 review comes from Youtube. This video is a review via montage of all the video hits on Youtube done in Gangnam Style. You will notice many of your favorites such the Stratos Jump, the Ok Go Chevy video, the Olympics, etc. It is really funny and a culturally pertinent way of delivering a list of stats. Enjoy.